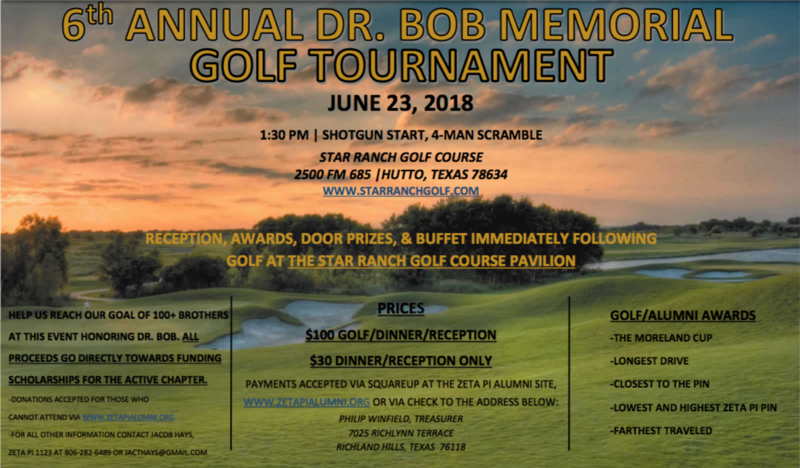 Last year we voted to move the event to Austin so after deliberation with a few of our local alumni we have secured Star Ranch in Hutto on June 23rd! This should be a fun transition year and we have already had some fun Friday events ideas like a crawfish boil or river trip thrown around so y’all don’t want to miss it! A quick reminder about the upcoming regional Sigma Nu Institute that will be held on the TCU campus in Fort Worth, Texas Saturday, February 10th, 2018. Whether you have been in your position as an advisor for just a couple of days or a couple of years, the Alumni Track at the Sigma Nu Institute will provide you with the insight and tools to better understand your work, your students, and your future success as a Sigma Nu volunteer. Who Are Today’s College Students? There is no registration cost to attend the Sigma Nu Institute! To reserve a spot at an Institute, everyone who plans to attend must complete an online registration form on the Fraternity’s website. Once registered, additional information will be emailed to registrants. Please forward this invitation to other Sigma Nu volunteers who would benefit from attending.